Thank You for Submitting Your Guess! Unbeatable prices on furnaces. Don’t wait till next winter, save now! 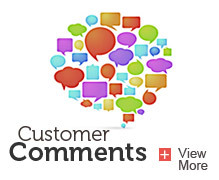 Are You Prepared for the New High-Efficiency Furnace Requirement? Can An Air Cleaner Improve Your Family’s Health This Winter? Do you need a Condensate Neutralizer? Heating Fuels Comparison: Which Fuel is Cheapest in your Area? In Need of Emergency Furnace Repair? 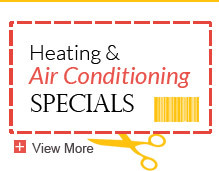 It’s Time for Spring Air Conditioning Repair! My Air Conditioner Is Leaking Condensation, Now What? 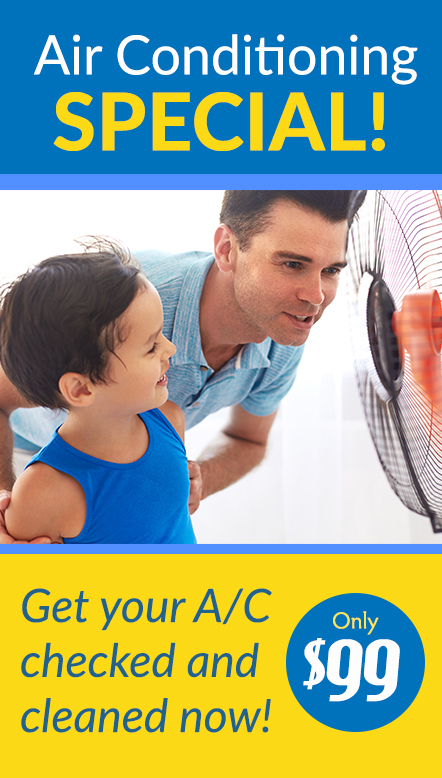 Should You Repair Or Replace Your Minneapolis Air Conditioning Unit? Upgrading Your Air Conditioner: Is It Really Worth It? What Is Relative Humidity and Why Is It Important for Your Home? What’s Up With WiFi Thermostats?